Cancer patients often have special concerns when considering a return to the work after cancer. Will I be able to do my job? What if I get sick again? How can I stay well at work? Cancer has changed me. Do I want to do this job again? How can my employer accommodate my needs? Returning to Work is a 6-week educational and support program designed to help cancer patients achieve a successful and sustained return to work following an absence due to cancer. Under the leadership of a professional program leader, topics include readiness to work, need for accommodation by your employer, treatment side-effects that may impact job performance, and how to get ready for the return. 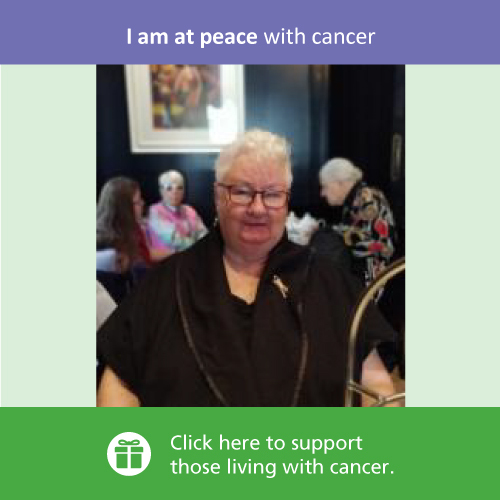 Returning to Work is available to cancer patients who are preparing to return to work and is offered online so that you can access it from the comfort and privacy of your home. You will need a PC or laptop, or tablet, with a camera and microphone. Registration is required and new sessions are scheduled when registration is full.. Please click here to register for the upcoming sessions of Returning to Work Online. Note: Registered Programs with Home Practice: A commitment to attend all 6 sessions is required, as is a commitment to home practice.